This time of year is a wonderful opportunity to make a change in your life and kick the filthy nasty habit that is smoking, but how do you know you are ready? In this blog post I will be explaining how it is so important to consciously want to stop smoking but also why sometimes even wanting consciously to stop smoking can end in disappointment. When someone rings me to stop smoking the first thing I ask is 'On a scale of 1-10 how much do you really WANT to stop smoking'? It is so important that the smoker is ready to take personal responsibility and commit to stopping smoking. I always ask some questions to find out are they really committed or are in actual fact are 'half hearted' about it. Of course like everything if life if you approach it with this attitude you are not going to be successful. Now if they give me a 9-10 answer that is fantastic because is shows me they are ready to use the powerful tool we call hypnosis the be free. So why can hypnosis make it easy to stop? Well in the past that person who gave me a 9-10 answer, may have tried to stop many times strictly at a conscious level, which usually fails because it comes into conflict with the subconscious. 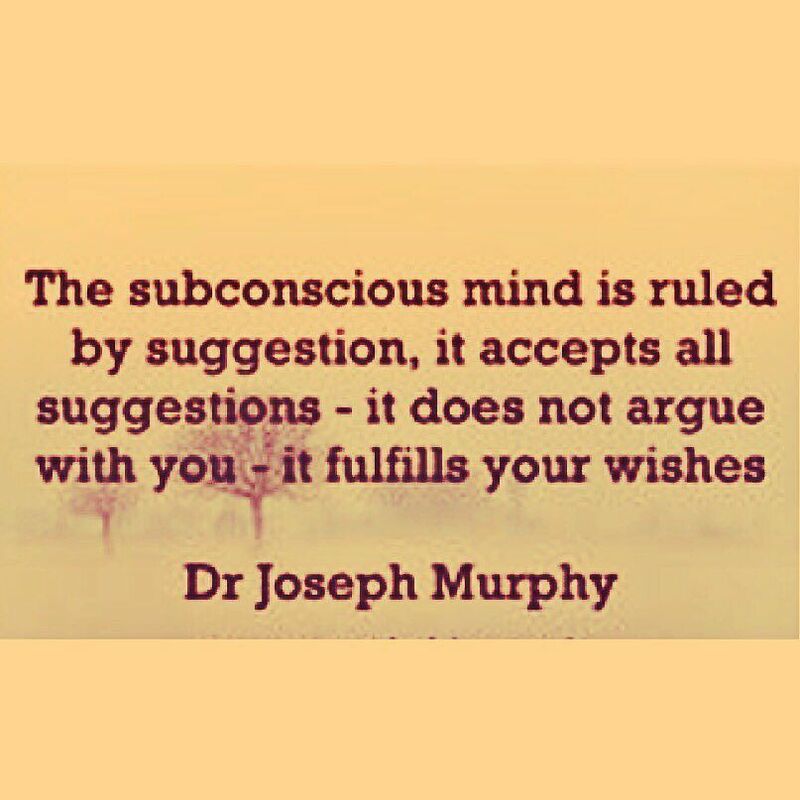 This is because no matter how much they want to quit consciously, if the subconscious mind does not agree, it will not work. 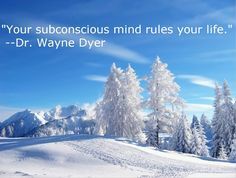 If the two minds (conscious and subconscious) are not in agreement the subconscious will always win out. Wanting to stop smoking is a conscious decision and a good one, but what happens is that when the message reaches the subconscious it meets resistance because most smokers keep reminding themselves that they can't stop smoking and that it is going to be 'so hard to stop' (which is a negative suggestion). 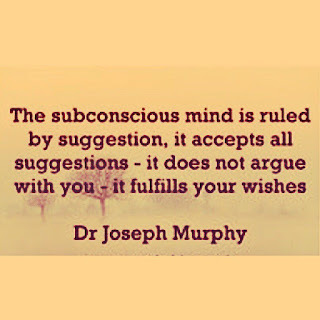 Every time they do that they are sending a suggestion to the subconscious that locks it down as a powerful message that blocks the conscious. Usually the smoker has attached pleasure to smoking such as "I need a cigarette when I get up in the morning,"; "after a meal", "with a drink" and more attachments that are there at a subconscious level. These attachments can be removed easy using hypnosis. Many smokers keep giving excuses why they continue to smoke (e.g. boredom, it relaxes me, etc.) but at the end of the day they are just fooling themselves. Excuses are given by what I refer to as the 'monkey' mind, as deep down most know that the human lungs were never meant to be used as a chimney, but are for breathing fresh air. Some smokers will admit they hate the taste of cigarettes or that is is of course very bad for their health, but yet they keep smoking...and the harder they try to stop the harder it gets....why? Because it is not a logical (conscious) problem it is a subconscious emotional attachment. There is literally a smoking program running at the subconscious level that keeps them lighting up. Hypnosis works because it is a great way to bypass the critical factor of the conscious mind and remove that smoking program at the subconscious level. Yes there is never a better time than the present but first a smoker must be honest with themselves and really want to stop. After that if they commit to the hypnotic process and follow instructions then they will be free, just like they have never smoked in the first place (as the program is now removed), with in most cases no cravings (and if the exist they are relatively mild and disappear after a few week as the nicotine leaves the body). I hope you have enjoyed this blog. Please share it will all you smoking friends...wishing you all a great and smoke free 2019! 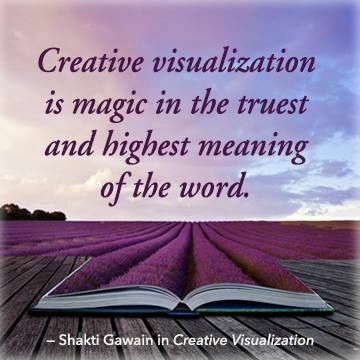 Creative Visualization is the technique of using your imagination to create what you want in your life. 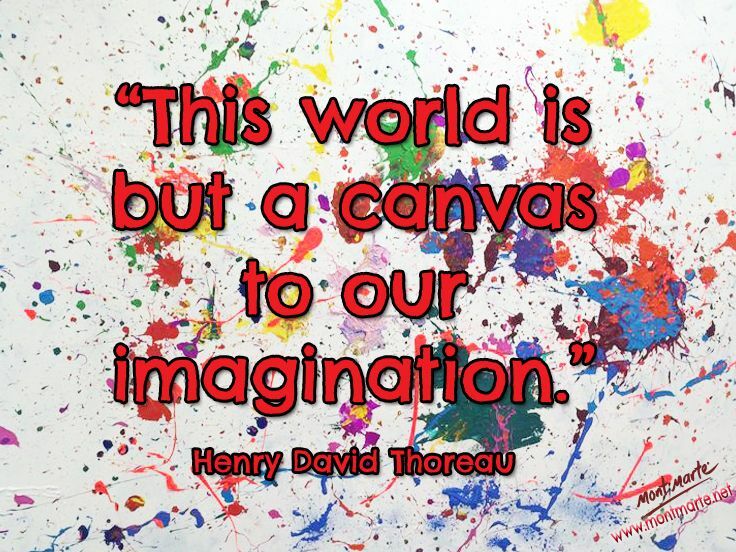 We use visualization everyday, even if unknown to ourselves, as it is the basic creative energy of the universe. However you don't need to 'believe' or 'have faith' in any spiritual or metaphysical ideas in order for it to work. It is a natural process of utilizing the right side of your brain. It is a wonderful mindset to have any time of the year, but sometimes a new year is a great chance for a fresh start and new way of looking at things. Here is a very simple 5 step process of using this powerful methodology, so that you can set up the blueprint for a successful 2019! 1. 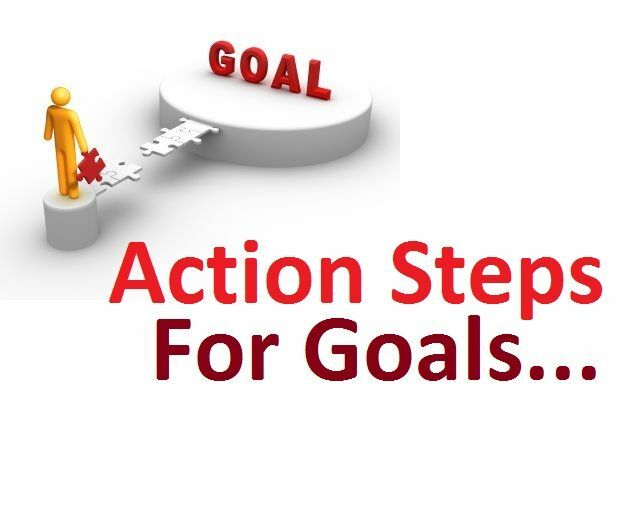 Set your Goal (make sure it is a SMART goal ~ an acronym for the 5 steps of specific, measurable, attainable, relevant, and time-based, is one of the most effective tools used by high achievers to reach their goals consistently. ), i.e. this could be to quit smoking, lose weight, improved health or simply a change in your life circumstance. 2. Create a clear idea or picture or feeling of the object or situation exactly as you want it and think of about it in present tense AS-IF it is already existing the way you want it to be. 3. Bring the picture to mind regularly, both before you go to bed at night and first thing when you wake up in the morning and then throughout your day. 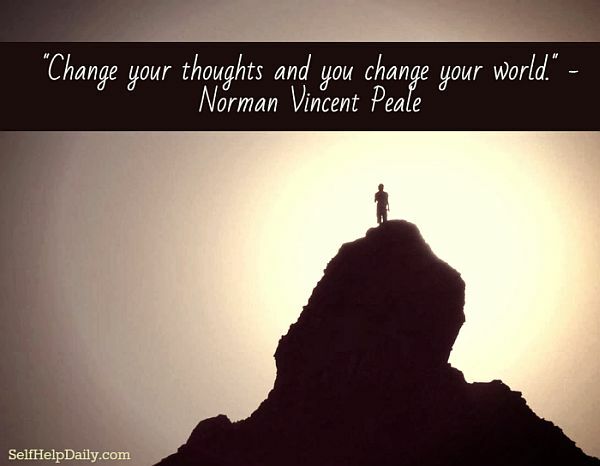 Make it so it becomes an integrated part of your life, so that it can become more real every time you think about it. 4. 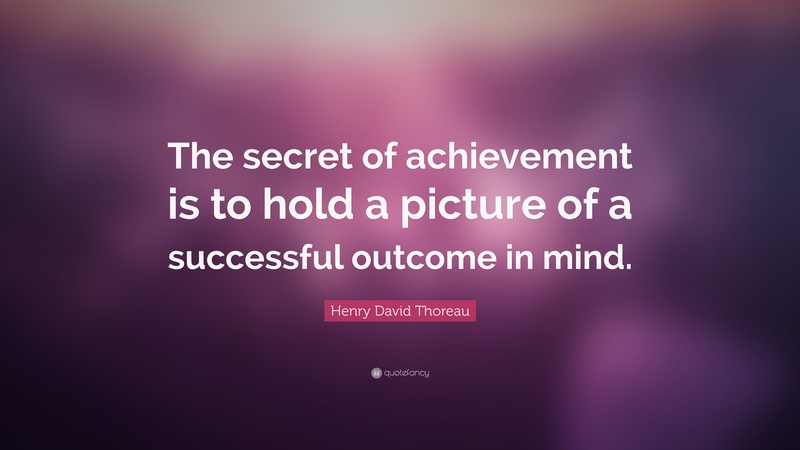 Focus on your goal and look at it in positive, encouraging way, making strong positive statements to yourself and envisioning that is has come or is now coming to you. See yourself receiving and achieving it. 5. 'Just Do It' - Make a daily check list of activities and actions that will go towards manifesting that desired outcome. Work towards this desired outcome with passion and determination. Creative visualization in itself is great, but sometimes fails as this final stop of the process is sometimes forgotten about. Note that some goals can change before they are achieved, which is a natural part of the process. Allow yourself to make mistakes too and if you have a bad day, don't beat yourself up, dust yourself down and know tomorrow is another opportunity to put things right. We wouldn't be human if we didn't make mistakes and this is how we learn. 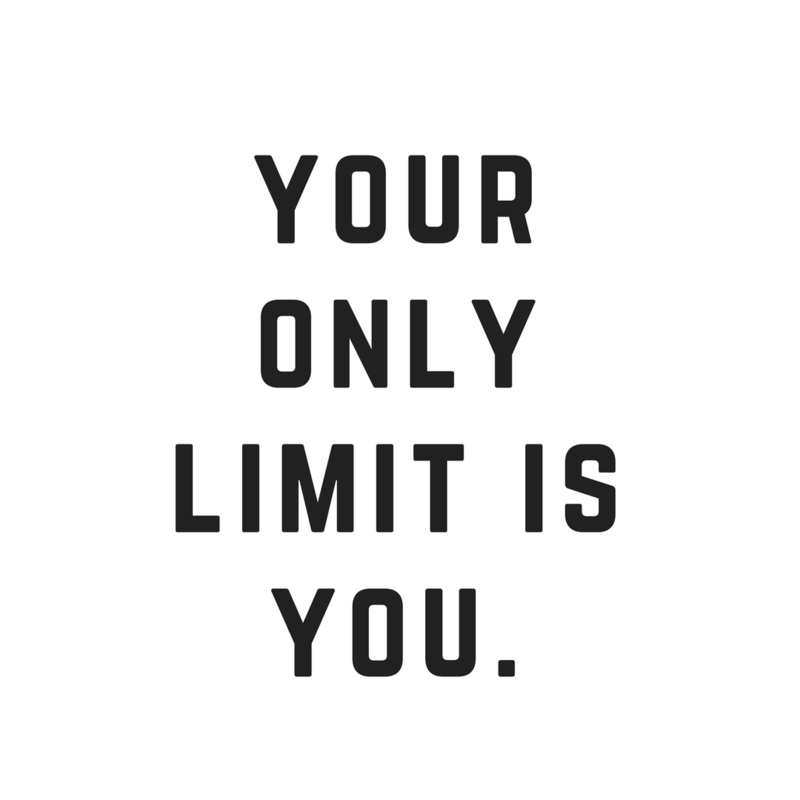 But remember You Can If You Think You Can...don't let the fake 'limitations' stop you! We are all capable of doing so much more that we would ever realize!